Location, location, location! 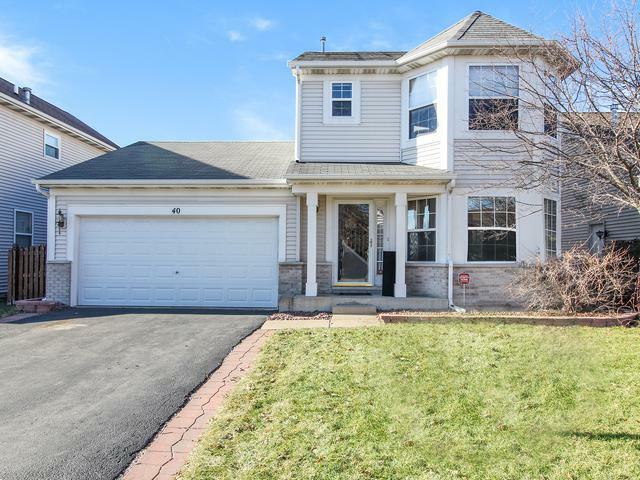 Amazing, move in ready home for sale in Romeoville with the perfect location! 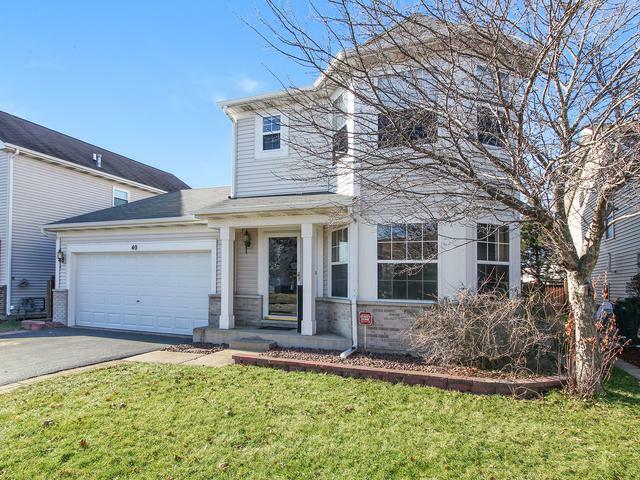 This 4 bedroom, 2.5 bathroom home awaits your finishing touches. 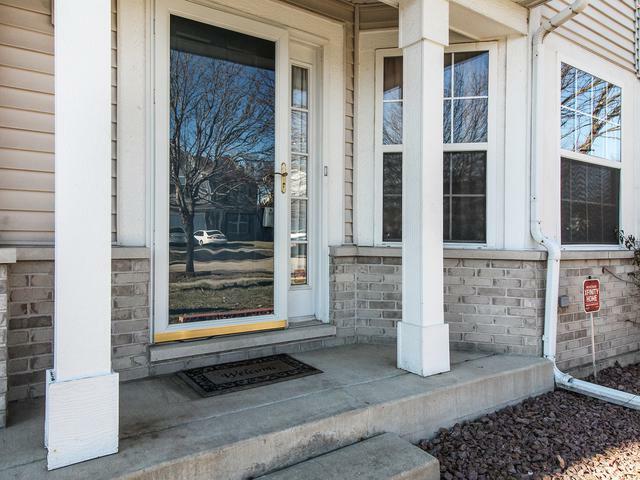 Once you enter the home you'll notice all the real hardwood floors throughout all of the first floor living room along with updated white trim throughout and brand new padding and carpeting throughout the whole home! The family room is perfect for hosting and having guests with the open concept flowing into the kitchen area and breakfast area. 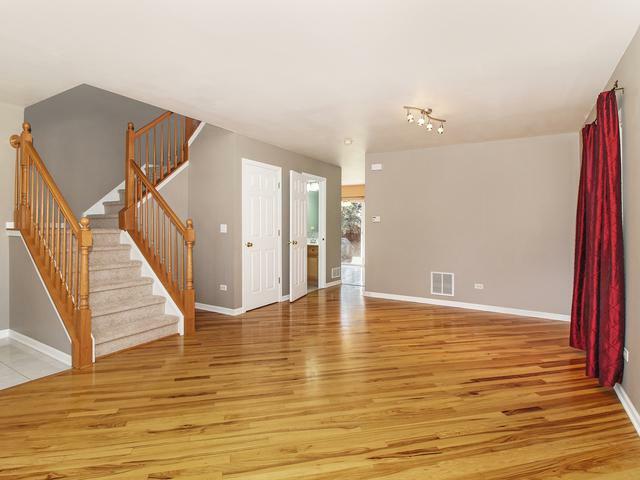 The full finished basement is perfect for a kids area or even more of an entertaining space! Enjoy a perfect spring, summer or fall day/evening barbecuing and relaxing with a drink in the fully fenced backyard! Close to everything, Jewel-Osco, Shell, Starbucks, Nikos, Wendy's, Taco Bell, Buffalo Wild Wings, Chipotle, Chili's, Kohls, Aldi, Walmart and only 5 min to I-55!